GERMANY (by Christopher Hector) Wilken Treu is the Breeding Manager and CEO of Westfälisches Pferdestammbuch e.V. – the Westfalian studbook. 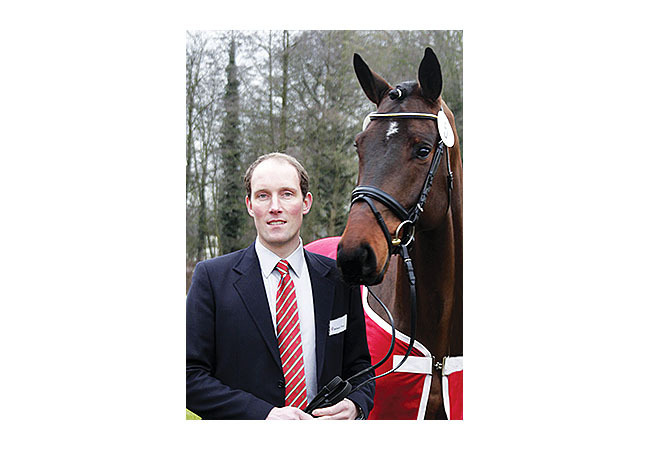 With a Masters in Agricultural Studies from Göttingen, Treu has extensive experience in the German breeding community, having worked as commercial director and deputy CEO for the State Stud of Saxony-Anhalt, we well as various management positions at Gestüt Lewitz, privately owned by Paul Schockemöhle. Q You came from another breeding association? Q Did you grow up with horses? Are your family involved with horses?